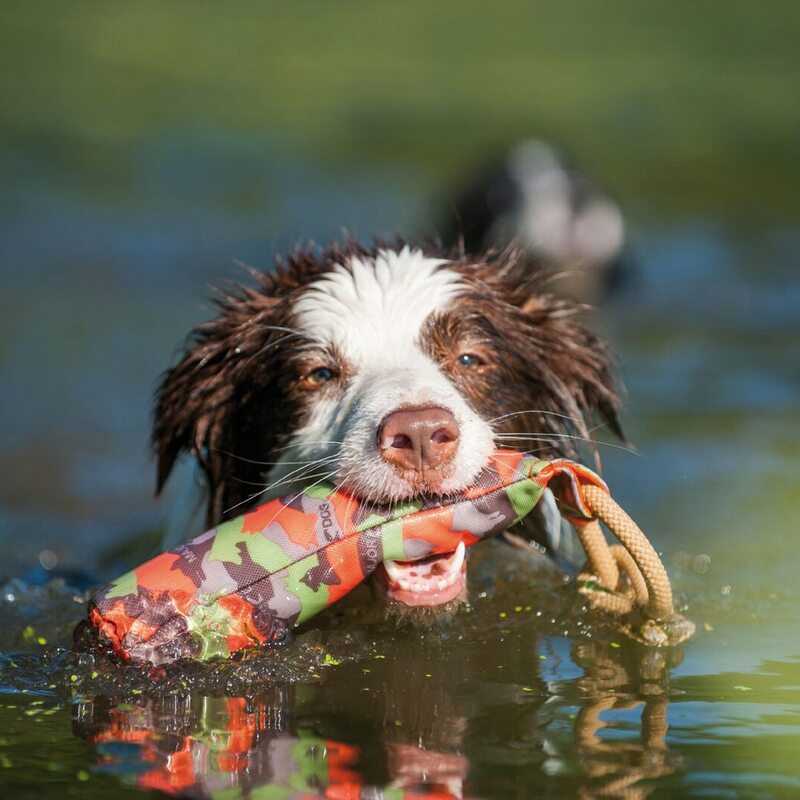 The Buoy Dummy Dog Toy was specially developed for water-based retrieval training. 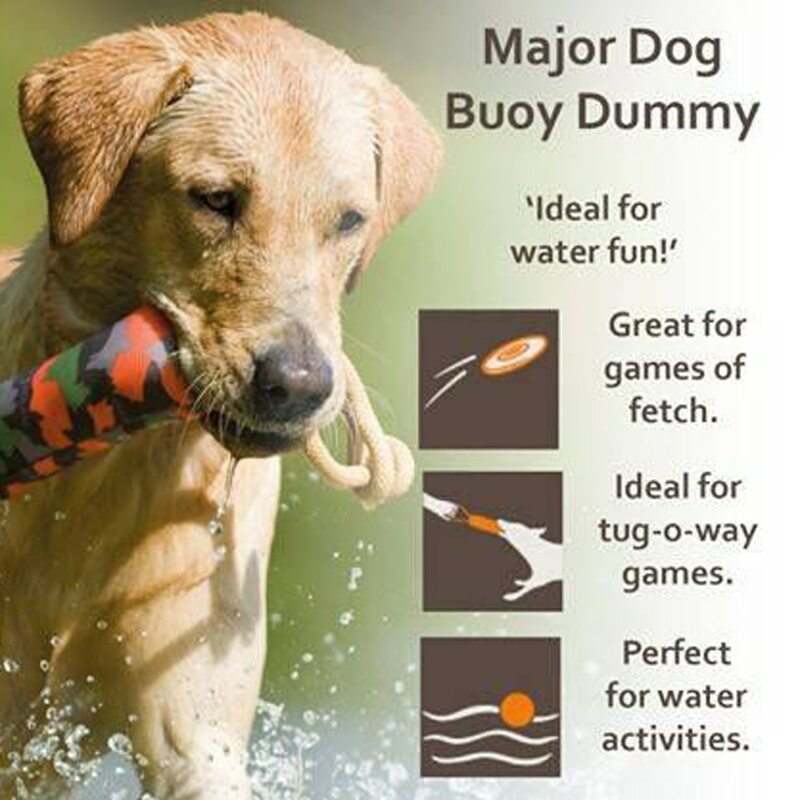 The Dummy floats and is easy for dogs to find. 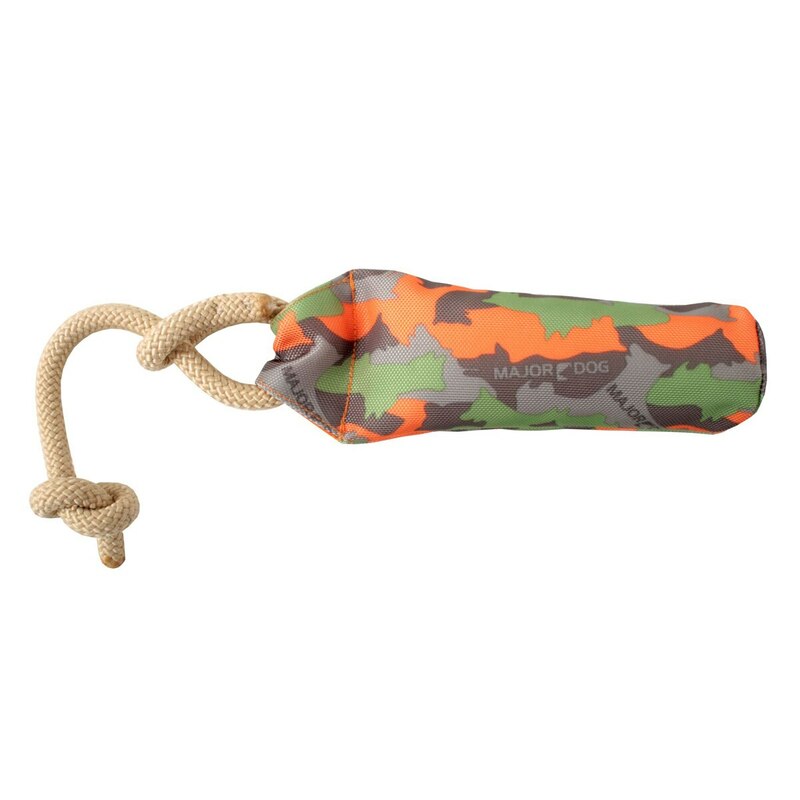 The attached rope makes playful, long throws possible. The material is very robust and durable. 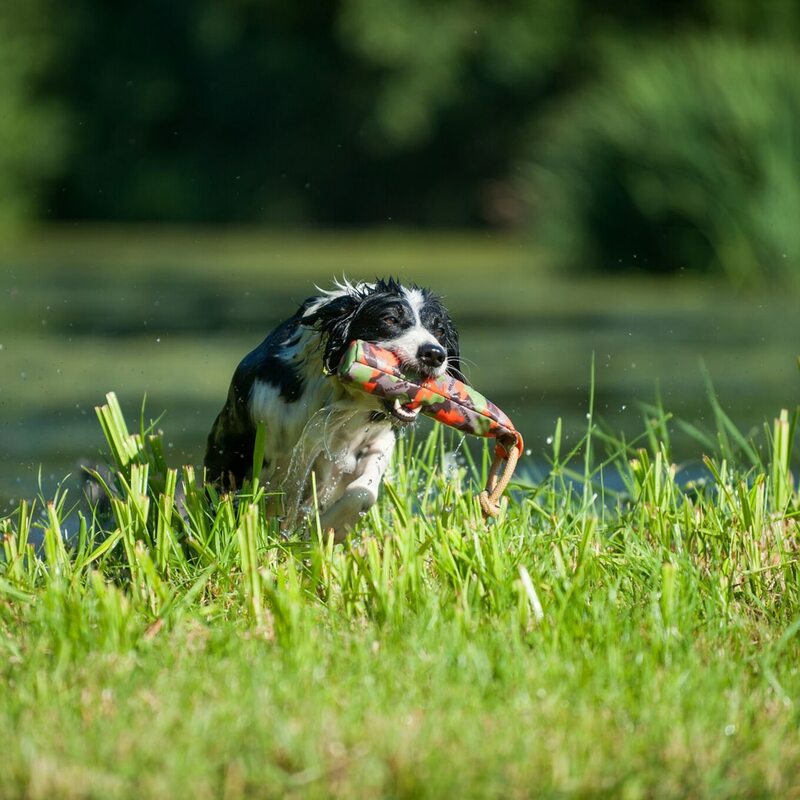 Floats - great for water fetch!